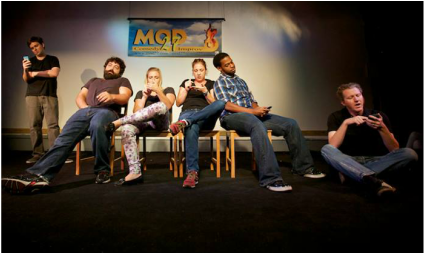 We are Cheese & Crackers, an Improv and Sketch comedy Troupe. We hope you enjoy your stay! Please tell your friends and help spread our comedy like a virus!